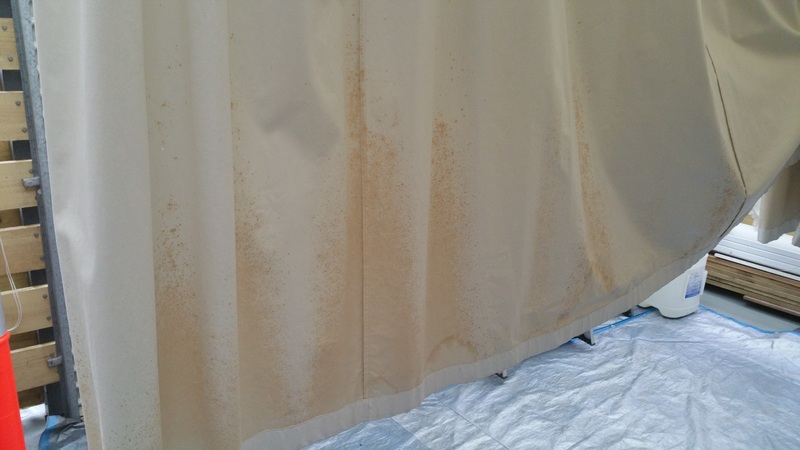 If your curtains are looking dirty, stained, or have mould, then chances are you need a quality curtain clean. 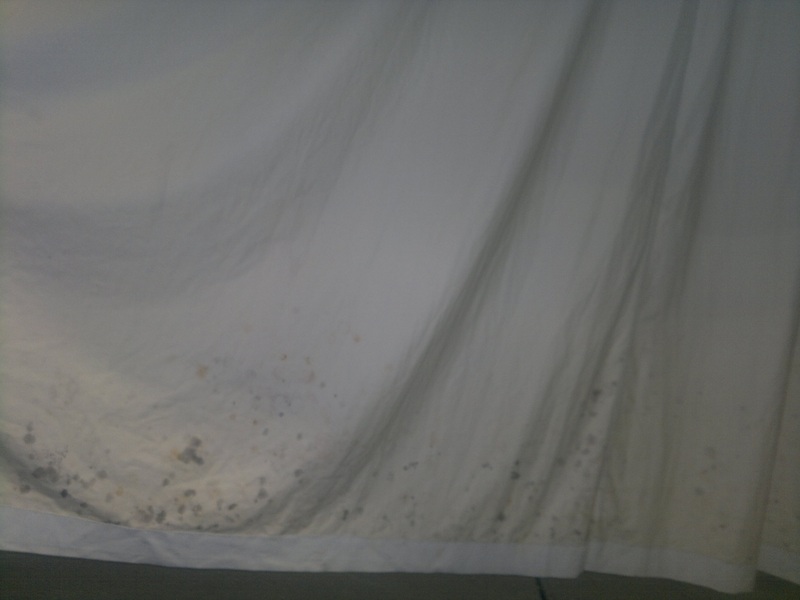 Melbourne Local Cleaning Experts will provide the highest quality service for curtain cleaning in Melbourne. 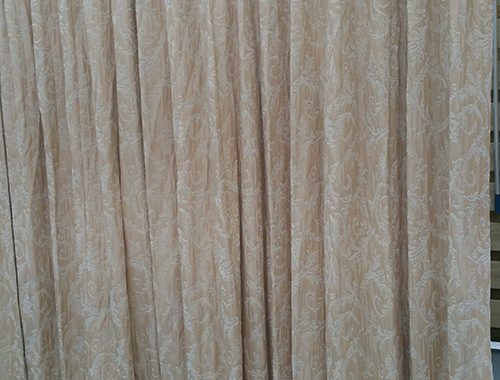 We know that fresh curtains make all the difference in your home, and we are dedicated to making sure that the final result is nothing short of spectacular. 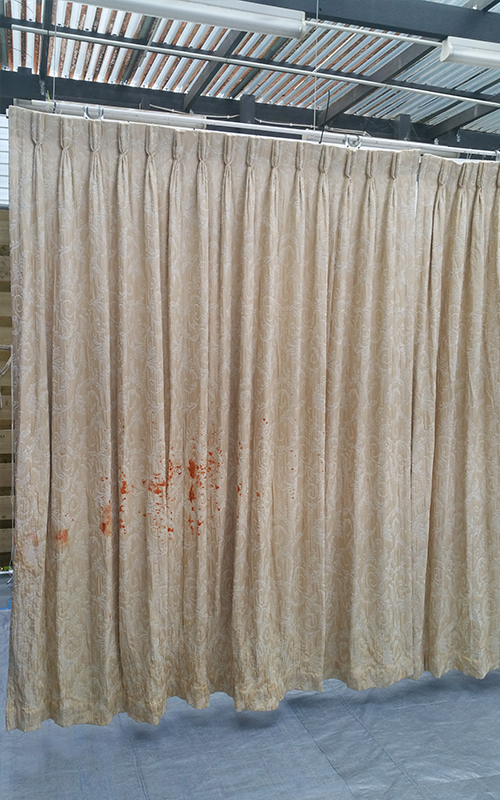 As a result, we use the safest curtain cleaning method in Melbourne. 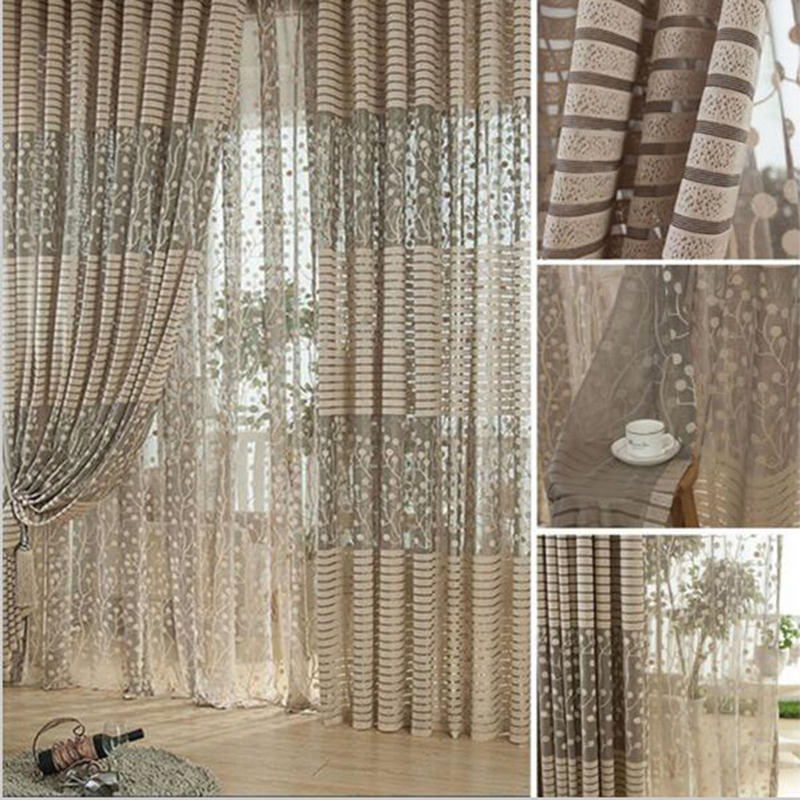 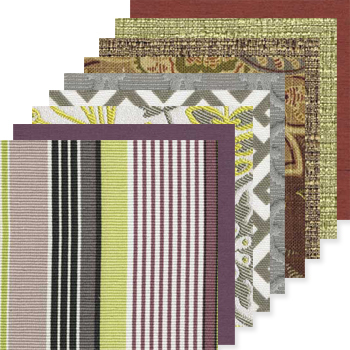 You never need to worry about your curtains or drapes being mistreated or damaged. 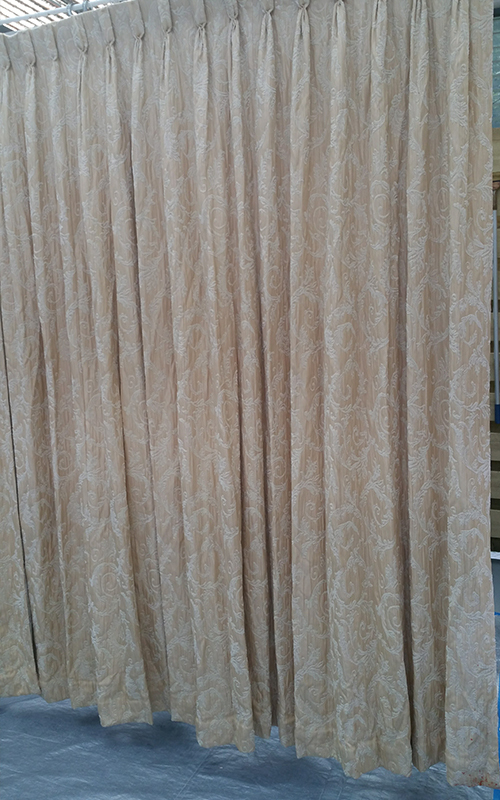 Our experienced technicians will always test your curtains material to see if it is prone to fading and shrinkage before we choose the most suitable method of cleaning. 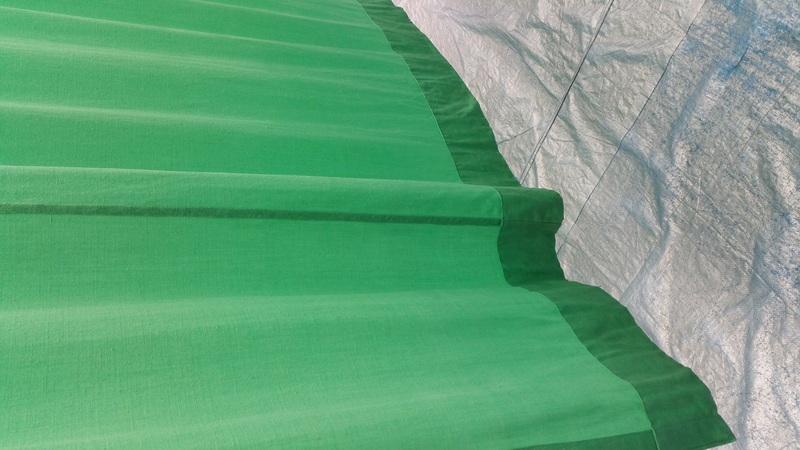 Most of the time, we need to take your curtains away for a proper clean at our work-shop. 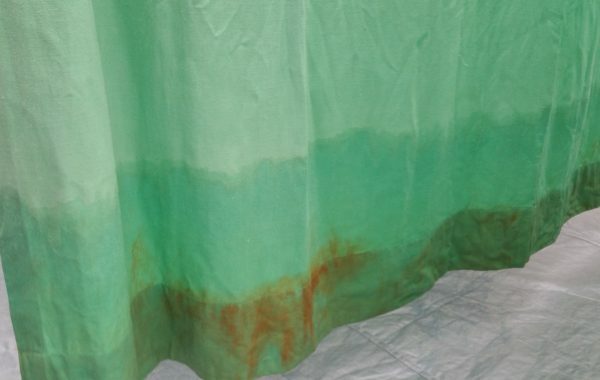 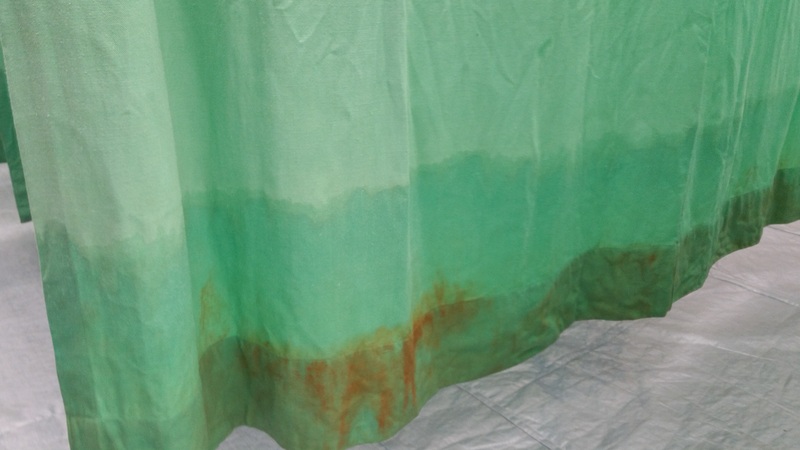 Often the curtains with stubborn stains or mould will need more than one treatment for a high standard clean. 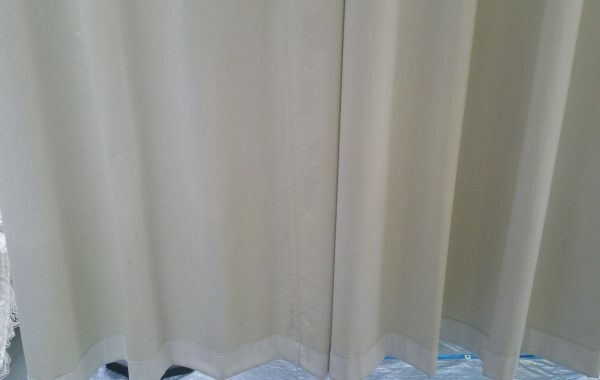 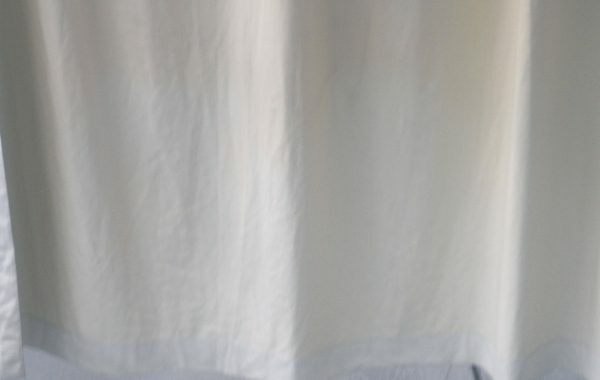 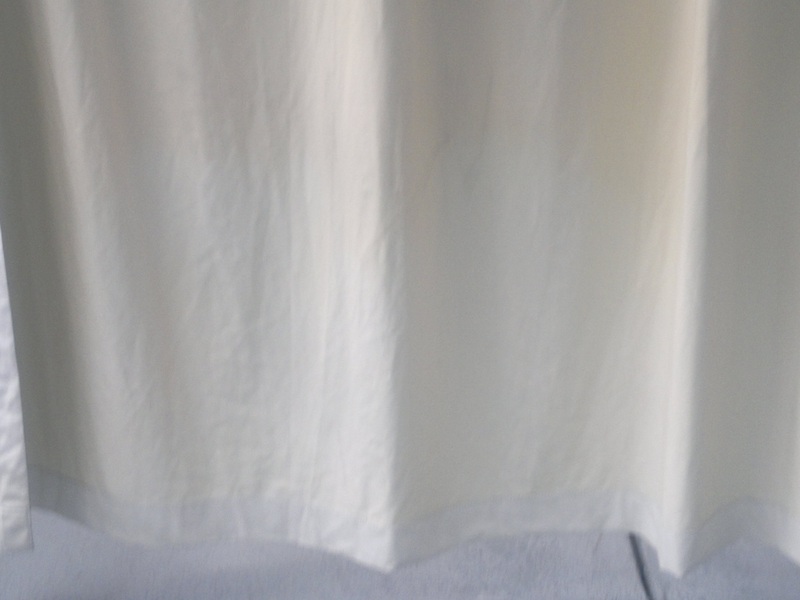 In this event we can provide a temporary curtain for your privacy if you require it. 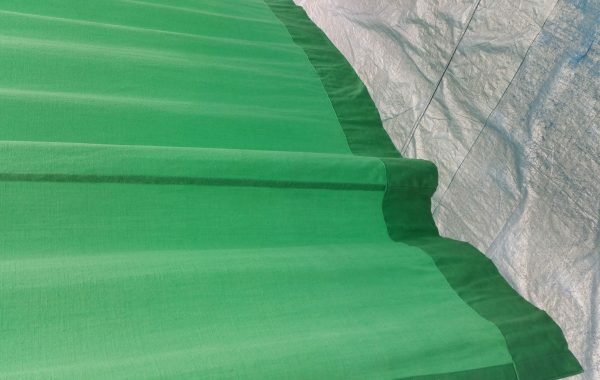 Melbourne Local Cleaning Experts doesn’t just offer curtain cleaning in Melbourne, but also quality curtain maintenance. 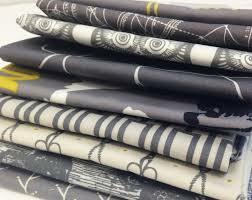 This includes resizing, changing new backings and restitching. 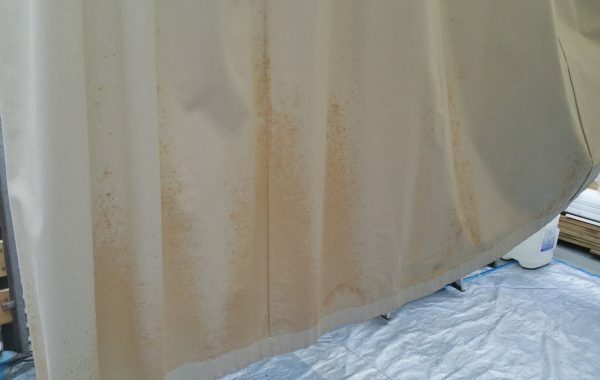 If you have stubborn stains or damaged curtains, try Melbourne Local Cleaning Experts. 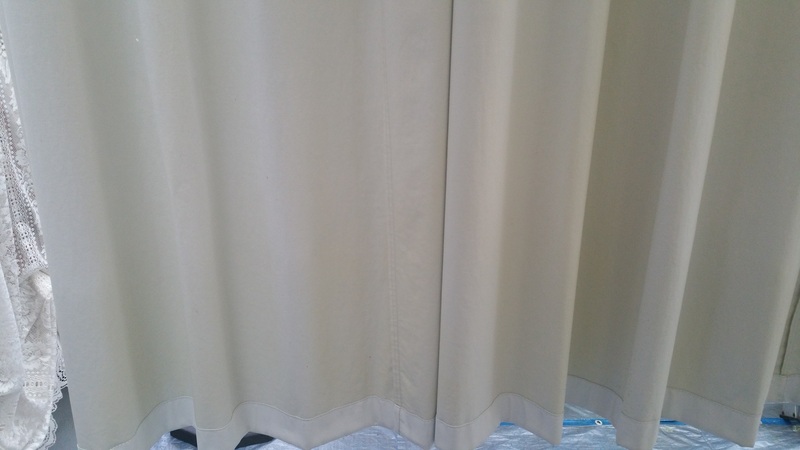 You can have ease of mind knowing any curtain maintenance needs or curtain cleaning in Melbourne performed by us includes free pick-up, delivery and re-installation. 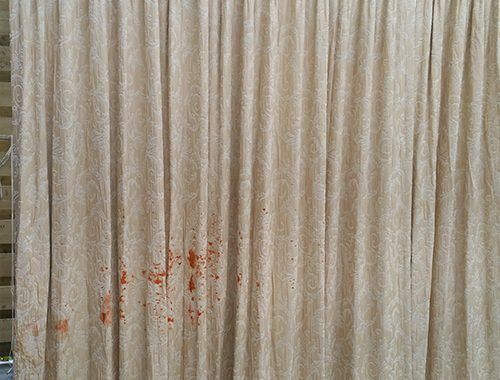 Melbourne Local Cleaning Experts can help you get your curtains looking like new or we can simply provide new curtains for you. 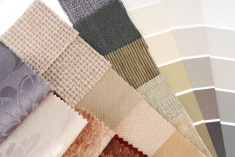 Give us a call today on 0415 759 608 or enquire online to bring the showroom to your front door!